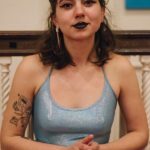 Cantab fans turned out in full force to see 2011 Cantab Slam Team member (and Emerson Poetry Project curator) Maya Phillips feature last night! She brought a super-tight set of old work and new, including a brandy-new chapbook for the fans. 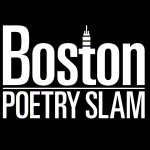 The final open slam in the 8×8 series was won by Melissa Newman-Evans, who charmed the audience early then took a heartbreaker of a final round over Ed. Next week: everybody’s favorite vet tech poet, Jamei Bauer, will be our feature. 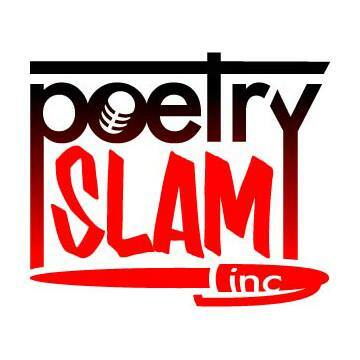 The slam will be the first of the two 8×8 semi-finals with Bobby, Sam, Nate, and Sean competing.